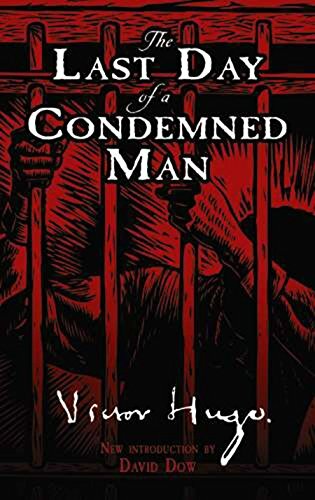 Thanks so much to Consu @ Paper Eyed Girl for tagging me! It’s been a long time since I was tagged but I’ve been very busy, and as the time has been slowly approaching, I thought ‘why not post this one on All Souls’ Day’ (we call it The Day of the Dead here)…? It’s perfect. So, here it is! This tag originally comes from Books in the Skye! Okay, so… is it okay, if I stick with HP here, and I say Molly & Arthur Weasley…? I’m an only child and I was always fascinated with how well they manage such a huge family, and what a loving and warm atmosphere their home has. 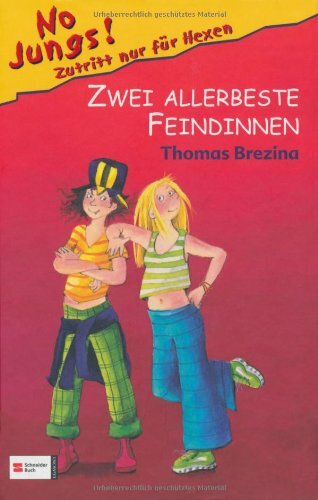 Thomas Brezina had a tween series about two young witches. I think it was never translated to English (I read it in Hungarian, but it’s originally in German). The series~ title was “No Jungs!’ a.k.a. No boys! (It was something like “no boys allowed” in Hungarian.) These two girl witches had an invisible cat! I loved the idea and I loved the cat. His name was Cosimo. 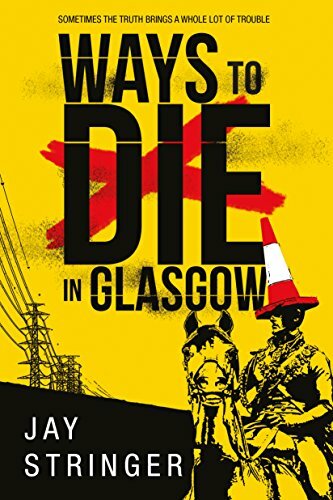 I don’t think I have a favorite duo, but the last one I read and loved was in ‘Ways to die in Glasgow’ written by Jay Stringer. I just loved the main character and her brother’s dynamic! Okay, taking it seriously… I’d say ‘A Dark-Adapted Eye’, by Ruth Rendell (nome-de-plume Barbara Vine). It’s like one, big family feud. 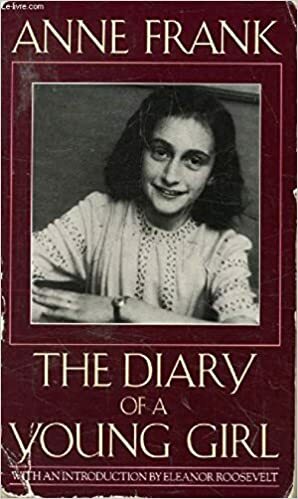 For some reason the first that came to my mind was Anne Frank (The Diary of a Young Girl)… but it just seems incredibly cruel, since she was a very alive, real person. Which makes this post a lot grimmer than I intended it to be, but it’s also important to remember. Remember that things like this happened, and there are places where similar things are still happening. Is it cheating if my favorite werewolf IS indeed Remus Lupin…? Of course, there’s no pressure doing it, you don’t have to, unless you feel up to it! 😉 If I didn’t tag you, but would like to do this, consider yourself tagged! Thanks for doing the tag! I had such a hard time not choosing Harry Potter characters cuz I would have done the same ones as you! Thanks for the tag! I can’t wait to try my hand at the answers, it looks good fun. You’re welcome! 😉 Can’t wait to read your answers!